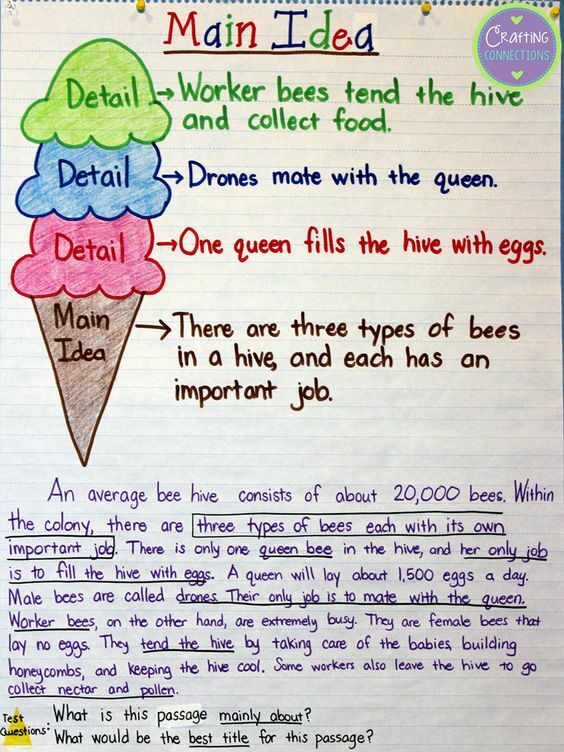 I have been teaching my students on how to find the main idea in texts. They particularly struggle with this since they are ESL students. 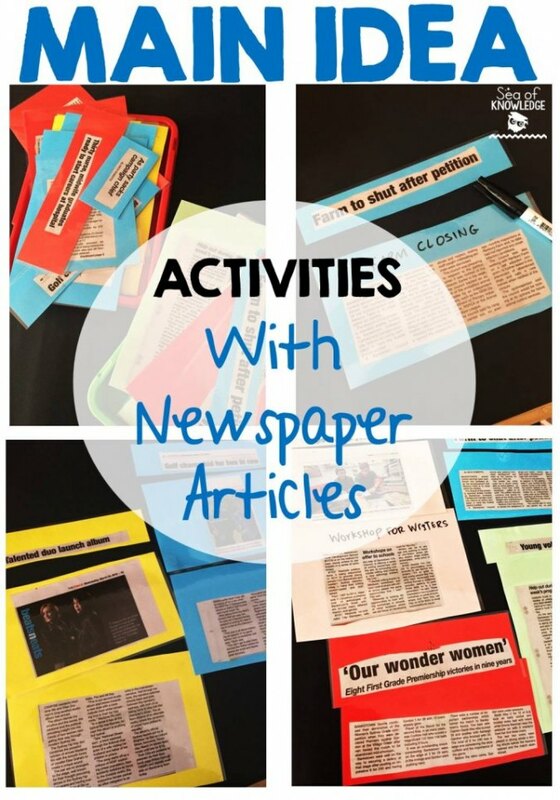 If you’ve missed this post about how to make newspaper articles into a fun main idea activity – check out this POST here. 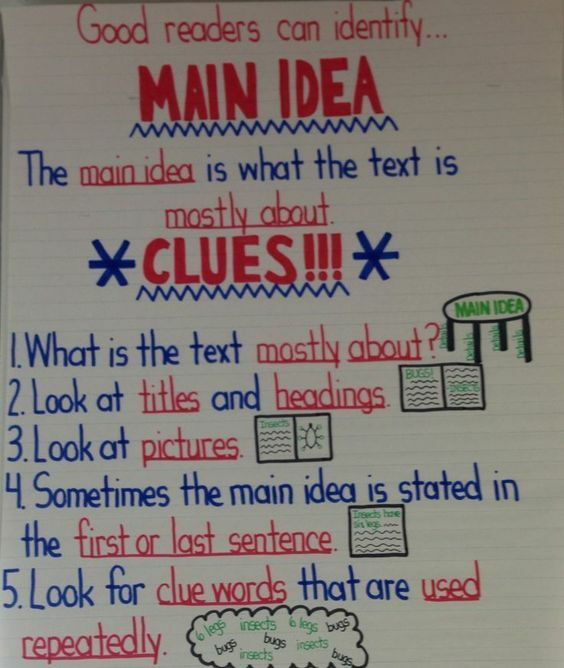 I found this awesome anchor chart here. Pin link here. 2. 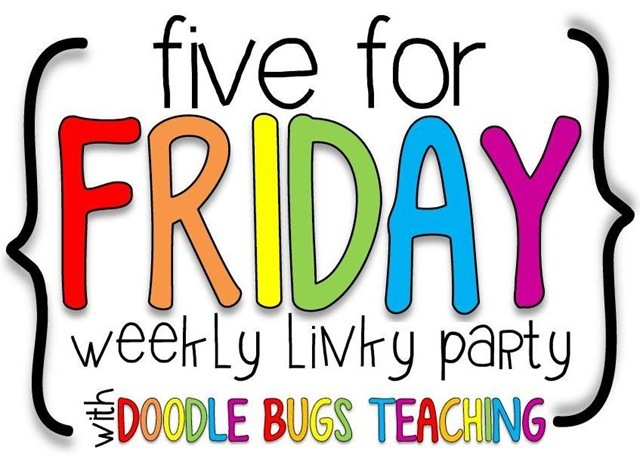 Are you teaching your students all about silent letters and pronunciation? I’ve made a free printable activity to help students practice saying these words along with identifying the letters that are silent. Download the activity at this blog post here. 3. Here’s another fun way to show the main idea and surrounding details from this LINK HERE. 4. Sometimes my students are too shy for whatever reason to ask questions if they don’t understand so I make a point of it to write that om the board or to remind them before we begin each lesson. I’m trying to think of new ways to do this though next term, any ideas? Wow, your Friday plans look a lot like my plans for this weekend! Lol…was a busy week!